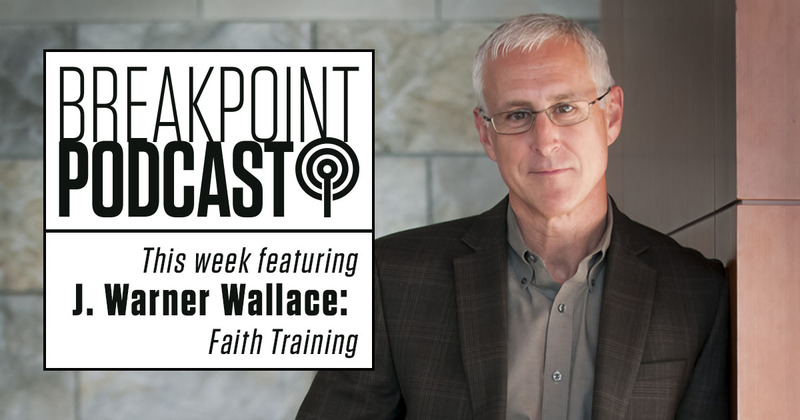 Today we present cold-case detective and Christian apologist J. Warner Wallace’s presentation at the 2018 William Wilberforce Weekend on the topic of training our children in the faith. Wallace sheds new light on why so many young people leave the faith, and explains how instead of teaching our kids about the faith, we need to train them in the faith. Otherwise, they will not be prepared to meet the challenges to their faith they will inevitably face. And be sure to secure your place at next year’s Wilberforce Weekend—and take advantage of our early bird pricing. You can register at Wilberforce Weekend.org.